Wood is a hygroscopic material that exchanges moisture with the vapor in its surrounding atmosphere. In eastern Ontario and western Quebec summers are hot and humid and winters are cold and dry. In these extreme climate changes, wood expansion and contraction is normal and should be expected. In order to avoid potential cracking of your hardwood floors, wooden furniture, mouldings and kitchen cabinets, it is recommended to maintain the relative humidity level in your home between 45-50% during the winter months. Finger-Joint pine expand and contract according to its surrounding moisture content. MDF, or medium density fiberboard, is made from wood fibers glued together through heat and pressure, and therefore does expand in comparison to its surrounding moisture content. Finger-Joint length change is five times less than that of MDF. Although MDF has a very hard, impact-resistant flat surface, it is more prone to swelling from moisture and may shear after impact. For more information on this topic, go here. What is Finger-Joint Pine ? Finger Joint pine is lumber that has the knots, raised grain and defects removed and reassembled into blanks. Finger jointed products are made from joining interlocking smooth, defect free, short lengths of wood together. By using an edge glue process, boards can be made as wide or as long as required. Finger Joint mouldings, also referred to as FJ mouldings offer many advantages over solid wood or even MDF. Compared to solid wood, FJ mouldings make better use of harvested trees, are more dimensionally stable and less likely to warp, cup, or spilt. Unlike solid wood, FJ mouldings are not suitable for staining but great for painting. In addition, FJ moulding profiles are sharper than MDF. Many carpenters have a personal preference to nail, cut, glue and install finger-joint mouldings over MDF. Walls are often longer than 16 feet, which is the standard length in finger joint mouldings. In order to span longer lengths and create a perfect joint, the pieces will be spliced and joined together in a 45° angle, then overlapped in a Scarf Joint and fastened with a luan plywood backing. Nail and glue all parts and sand with 100 grit sandpaper for smooth finish. We can also use small wooden ‘’biscuit ‘’ splines to splice longer lenghts of mouldings. The hardest part of installing crown moulding is cutting the corners because it sits at a 45° angle between the wall and the ceiling. At Ottawa Crown Moulding, we use the coping method with all the inside corners, therefore ensuring a perfect corner all the time. The best and safest way to cut the mitered pieces is to lay them flat on the table of the saw and use both miter and bevel systems (compound angles). We use a specially design system to cut the profile of the crown moulding to make a perfect fit every time. High grade latex flexible caulking is used to seal any hair line cracks on the ceiling and the wall. 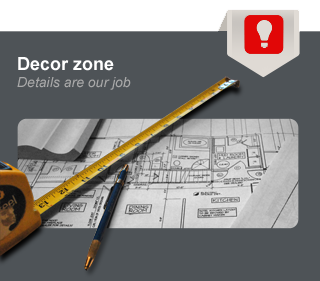 This ensures a seamless look to all our products. It is possible to install crown mouldings on curved walls without having a multitude of joints or without investing in plaster crown mouldings. 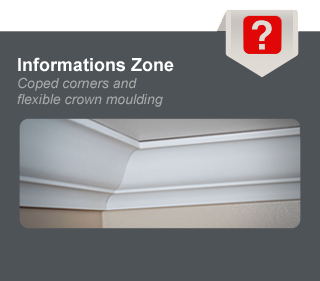 At Ottawa Crown Moulding, we use an innovative product that can be bent, machined, nailed, glued, painted or even stained. What is an ogee ? An ogee is the curved detail (concave and convex like an S) that you often see in a crown moulding, while the cove is the concave design. 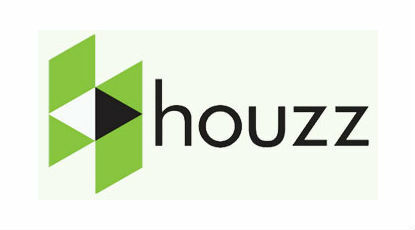 For your renovation and decorative ideas call us for a free consultation and estimate.